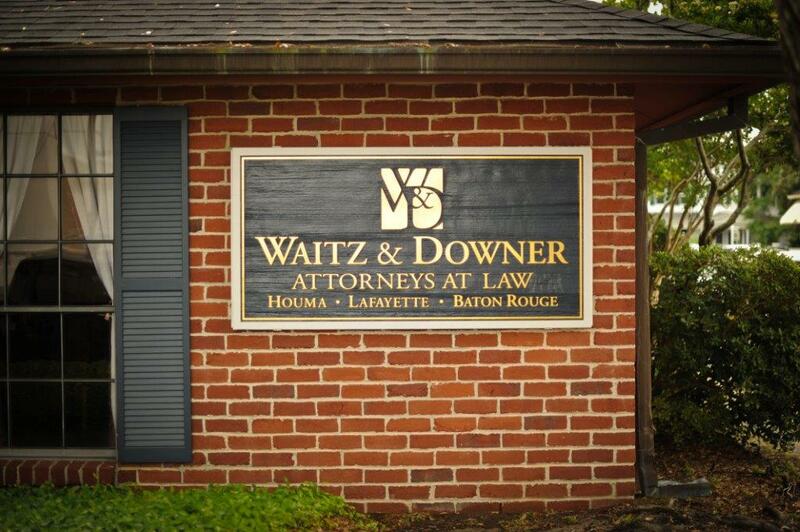 Louisiana Lawyers Waitz & Downer are experienced professionals in a number of different areas of the law. You local attorney Houma La and law firm serves the surrounding community, as well as areas in Lafayette and Baton Rouge. While we are known as a personal injury law firm in Houma, we are also skilled and knowledgeable in other areas of practice and are notable attorneys in Louisiana. We also represent a number of clients in lawsuit cases that are related, but not limited to: Business Legal Issues, Oil Spill Disasters, and Real Estate. 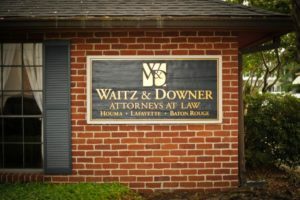 Our lawsuit Louisiana Personal Injury Attorneys at Waitz & Downer have been representing clients throughout the state for over 50 years and we are committed to providing our clients with the personal attention they deserve. If you have a case, please contact Louisiana Attorney Waitz & Downer at (985) 876-0870 today! Business Law – If you are starting up a new business, contact our Louisiana Attorney to assist you in preparing your legal documents. Our staff can provide you with assistance you need in forming your business. Real Estate Law – It is our job to ensure that purchases and sales of your property go smoothly and that all legal requirements are met. If you’re buying or selling a piece of real estate, contact our office. BP Oil Spill Lawyer – Our firm is vigorously representing a multitude of clients and businesses that have been impacted as a results of the BP oil spill. Contact us today and we will help you evaluate the value of your potential claim. Contact our Houma Attorney Today! To schedule a free confidential consultation to discuss your personal claim with a notable Louisiana Lawyer, Waitz & Downer, please call us at (985) 876-0870. If you prefer, you can email us at info@waitz-downer.com or fill out our contact form, and our firm will contact you to schedule an appointment.